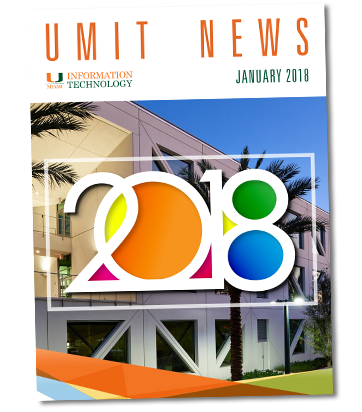 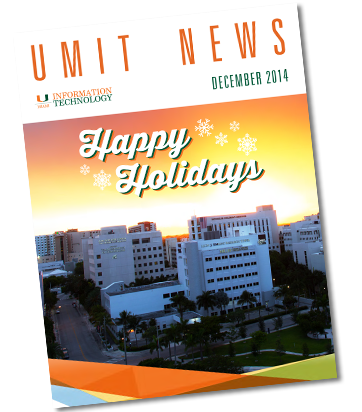 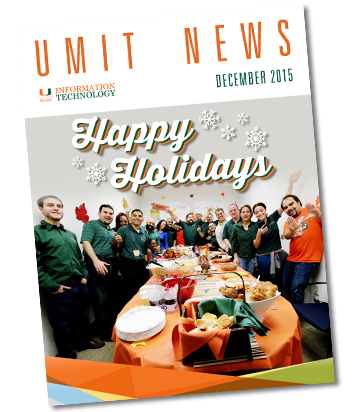 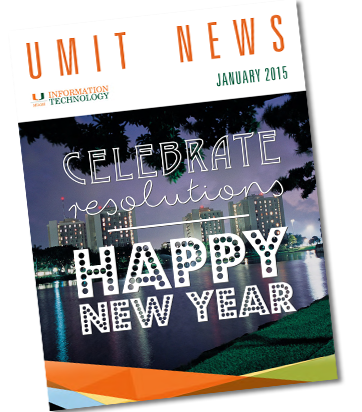 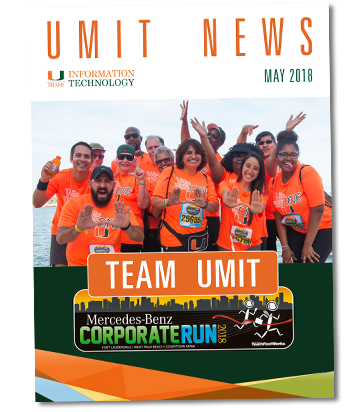 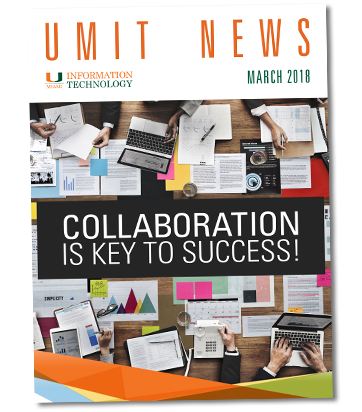 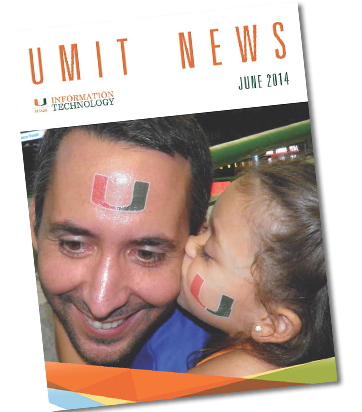 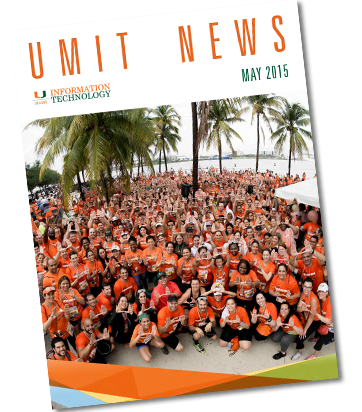 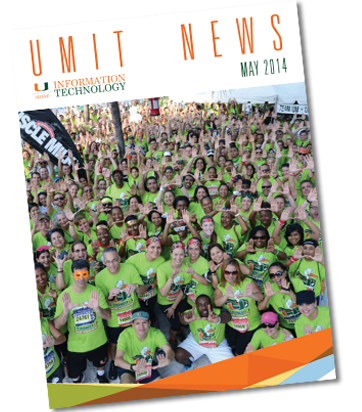 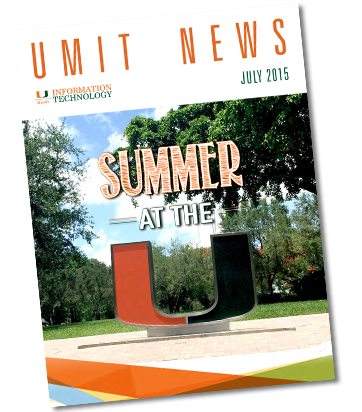 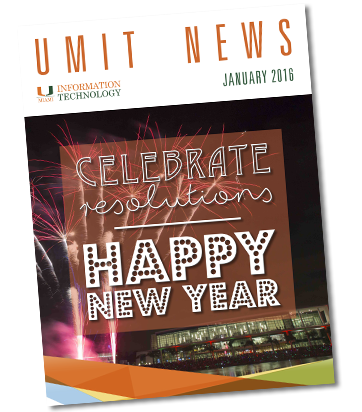 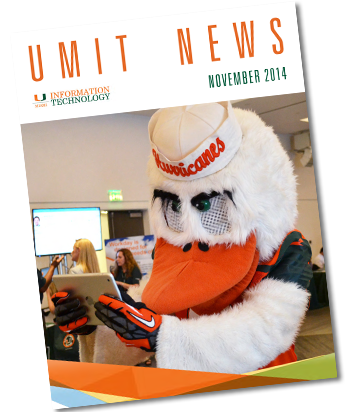 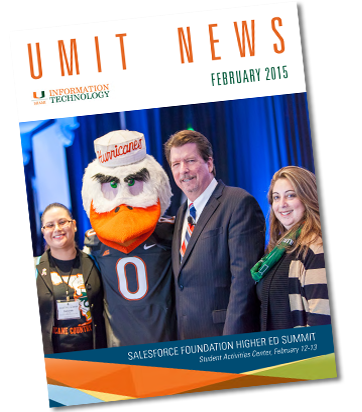 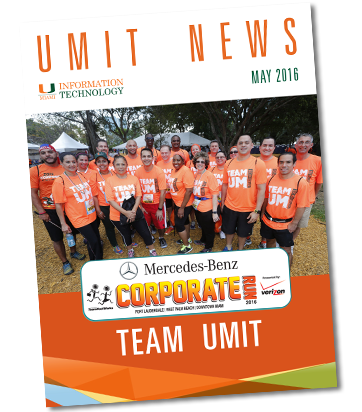 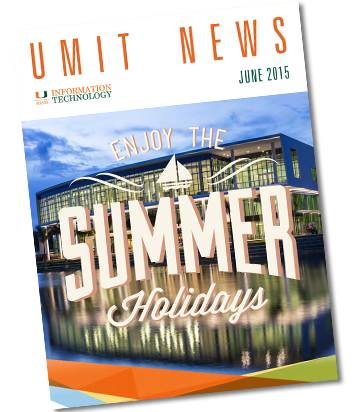 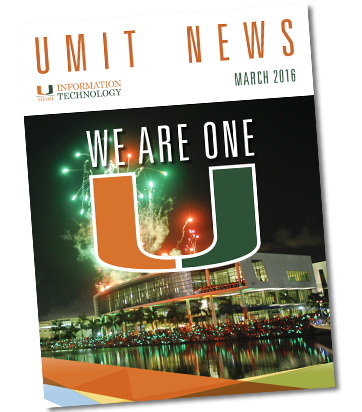 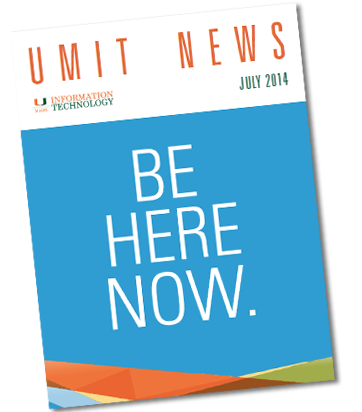 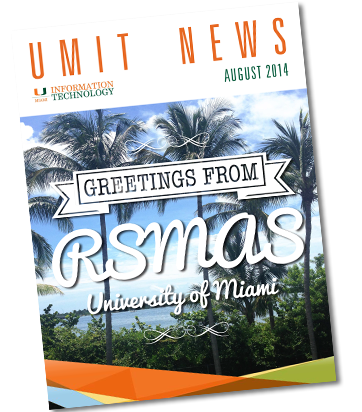 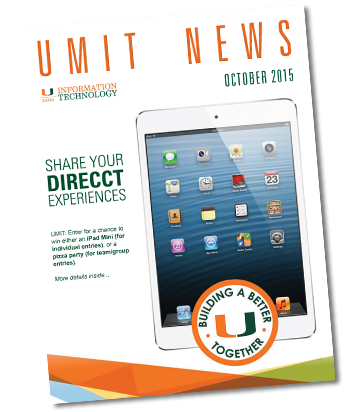 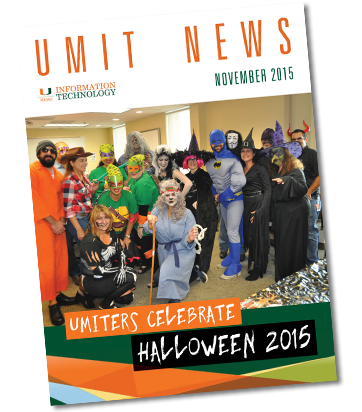 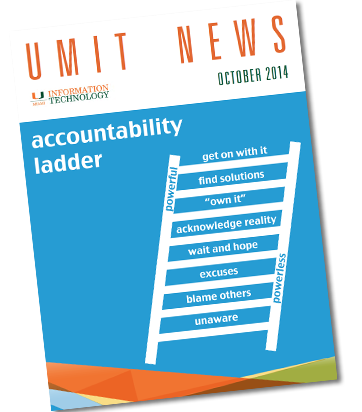 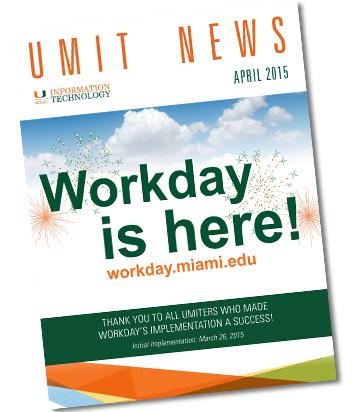 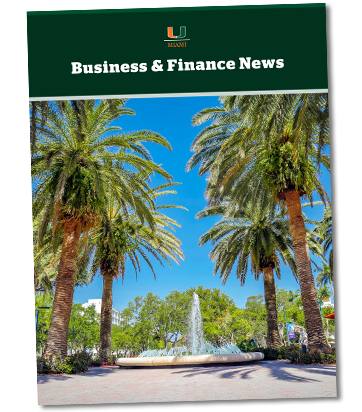 UMIT News has transitioned into the Division of Business and Finance (B&F) News. 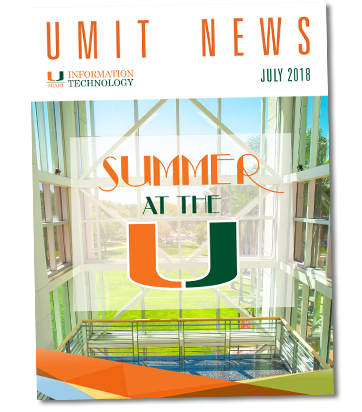 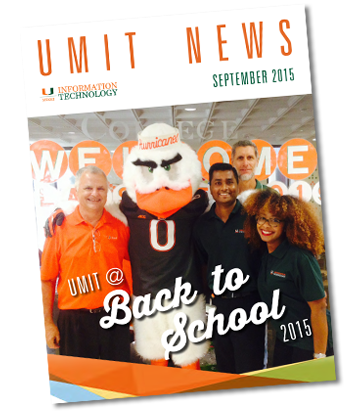 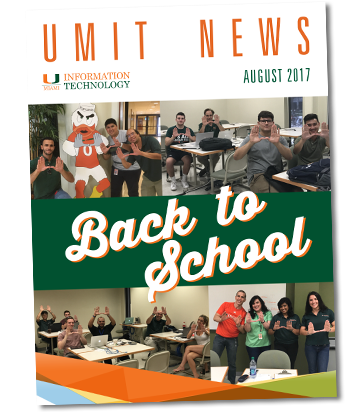 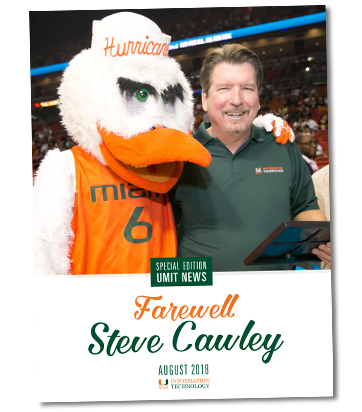 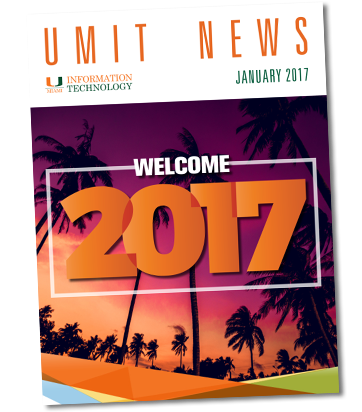 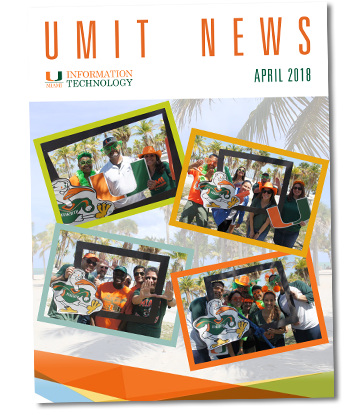 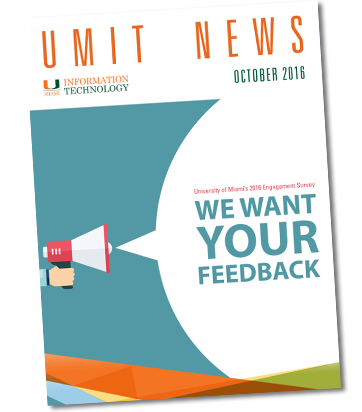 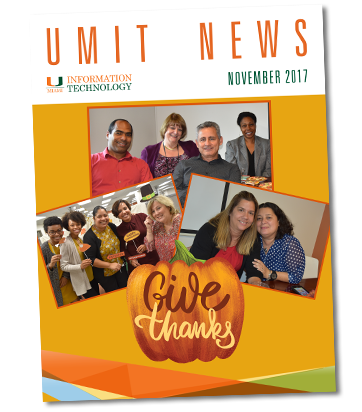 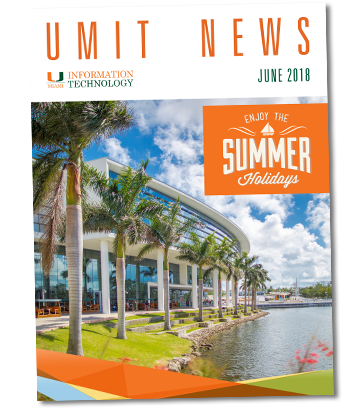 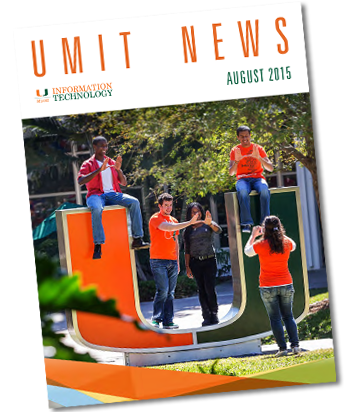 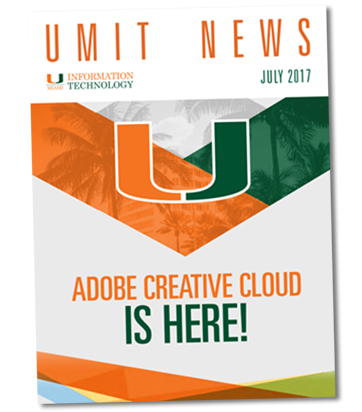 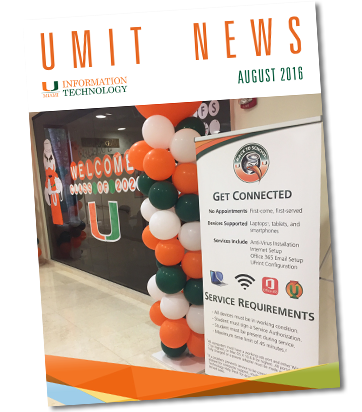 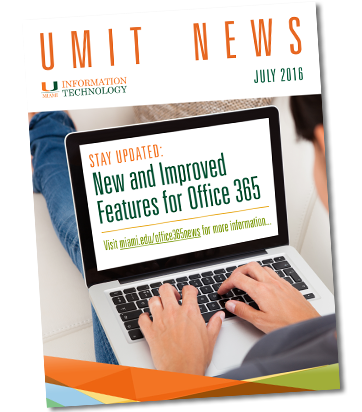 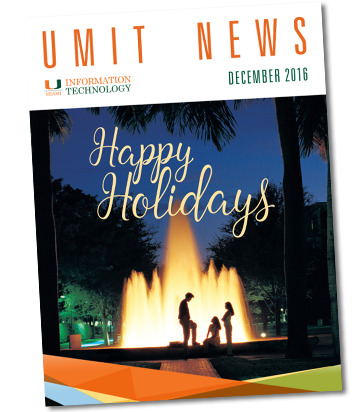 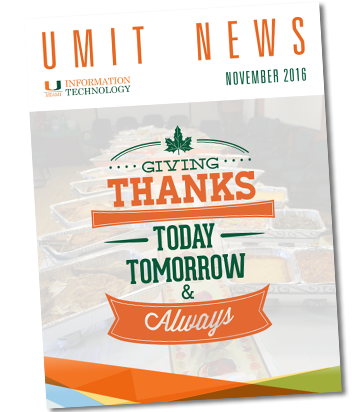 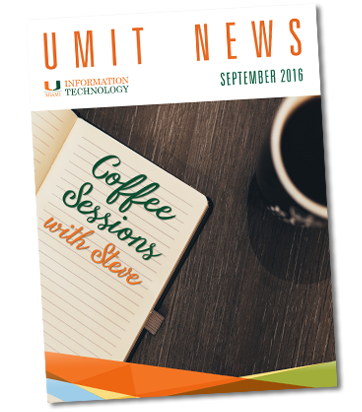 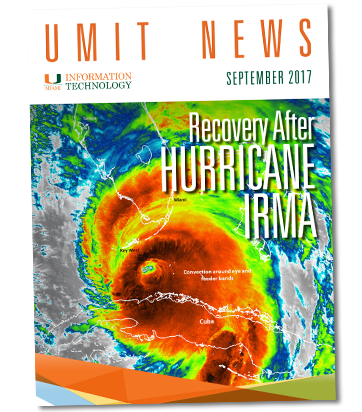 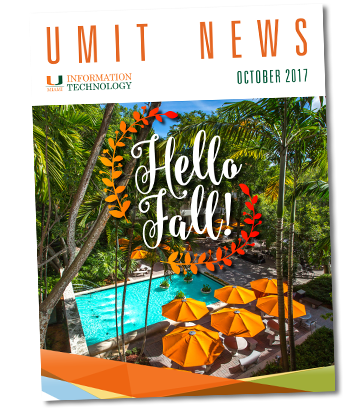 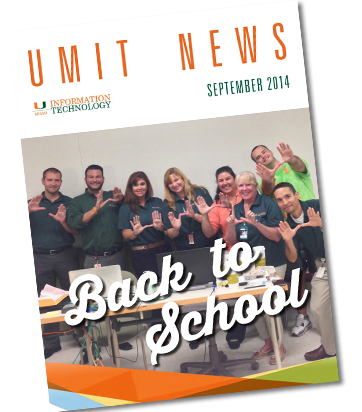 If you have any questions or comments, or you would like to participate in the next newsletter, please send an email to: bfcomms@miami.edu. 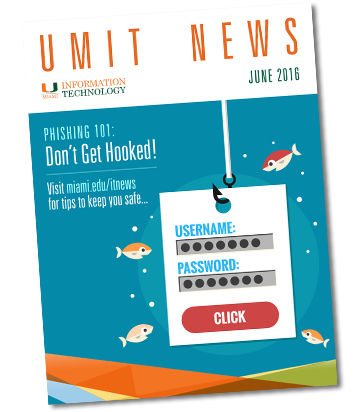 To access B&F News, you will be required to log in with your UM CaneID and password.